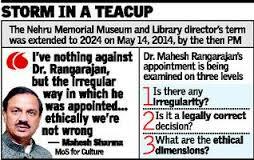 Union Government is considering the remedy to change Nehru Memorial Museum and library centralization. ‘Museum of Governance’ is looking at creating. The contemporary ruling system of India, a glimpse of Smart city project and the events added to Mangal mission are being considered to exhibit in the museum. The controversy over the removal of Gandhi family on postal tickets the director of Nehru Memorial, Mahesh Rangrajan has resigned and the government has accepted it. According to the information, Mr.Rangarajan had proposed his resignation this Monday due to some personal causes during the office bearers meeting of institution. The members of the office bearer are Mr. MJ Akbar, MP BJP and Mr. A. Surya Prakash, Chief of Prasar Bharati. The Nehru Memorial has been in the subject of discussion whether it should only be concentrated on Nehru or its access should be enlarged. The government is considering it to change into 'Museum of Governance'. 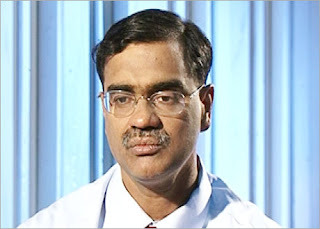 The government, a few days ago, had said it would decide on the resignation of Mahesh Rangarajan. 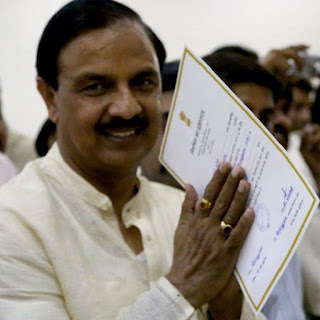 It is noticeable; Earlier, the minister Mr. Mahesh Sharma had said for 10 years extension of Rangrajan's appointment during the UPA government was illegal. He had said, the extension of Rangrajan contravened the order of Election Commission and the government will take the proper step. As the matter played colouring up; Mahesh Rangarajan also offered to quit a few days later. The ministry of communication has recently taken decision to stop the printing of Indira Gandhi and Rajiv Gandhi’s postal tickets.